With the advent of industrial IoT and Industry 4.0, manufacturing has entered a fourth revolution. The gradual transformation of typical factories into intelligent ones has become a trend in manufacturing industries worldwide. Data is a core element in this transformation process. However, data acquisition can be surprisingly difficult in many factories. This is because many machines and controllers use a closed architecture and require specific drivers for data acquisition. Even if the data can be successfully obtained, they often require conversion because the original data are in a different from the management system database. Therefore, determining how to convert the data for import/export is another issue that requires consideration. 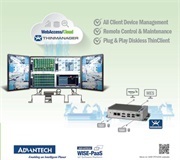 By supporting hundreds of controllers and open databases, Advantech’s WebAccess/SCADA can easily resolve data acquisition bottlenecks. This fully web-based SCADA software provides flexibility in accessing management systems to derive information or generate reports via a standard browser on a range of devices. System integrators can also benefit from the various development tools that come with WebAccess/SCADA by shortening development times, thus assisting factories in successfully collecting data and building a remote management platform under their existing architecture. Wafer probe testing is a critical detection procedure of wafer sorting during semiconductor manufacturing. 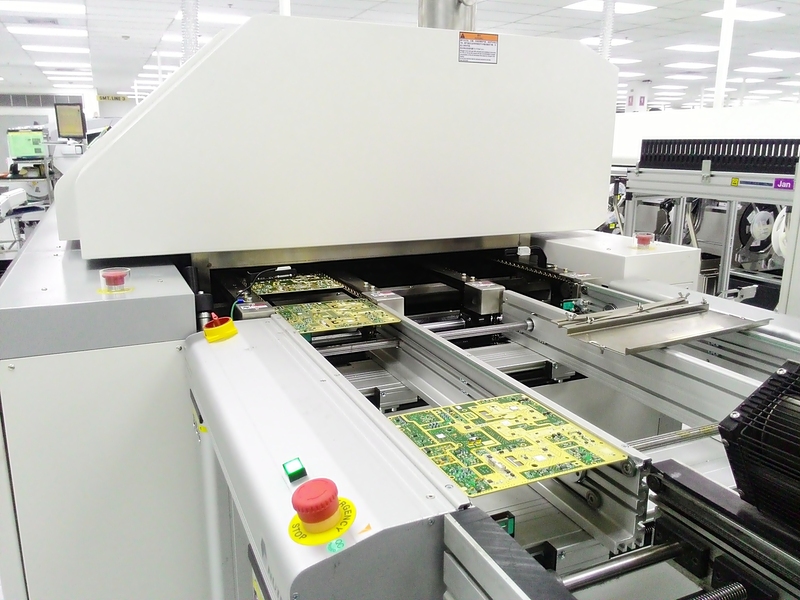 The dedicated probe PCB is an essential device with a complex structure, making them highly difficult to manufacture. Problems in the production process invariably result in defective products and increased production costs. To fully grasp the production process, a wafer probing factory in Taiwan sought to implement a data acquisition and remote management system. 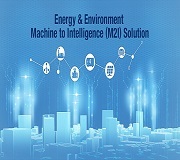 As system integrator, SCADA technology expert, and VIP member of Advantech’s WISE-PaaS Alliance, CYAN Intelligent was recruited for this project. After a detailed study of the existing operations, CYAN Intelligent found that the wafer probing factory’s OMRON controllers had up to 30 production steps. However, because the data from these controllers could not be imported into the SQL Server database, engineers could not utilize the data for a process analysis. Moreover, because all collected data were imported to a single PC, data access was very limited. To solve these problems, CYAN Intelligent hoped adopted SCADA software to develop a suitable management system. Development tools for creating GUIs and generating reports according to customer requirements. 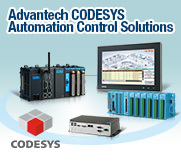 Advantech WebAccess/SCADA is SCADA software platform that can collect various types of equipment data and perform remote management and maintenance, and it also provides an open interface and rich development tools. 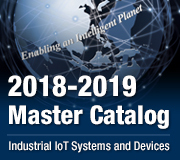 The software allows manufacturers to transform their factories to the intelligent factories to facilitate data acquisition from low-level equipment. It also allows system integrators to easily develop management systems. With WebAccess/SCADA installed on the server host in order to connect the OMRON controllers, the system can import data into an SQL Server database. Such a configuration allowed employees in different departments of the wafer probing factory (e.g., R&D, production, and facility management) query relevant records or access data from their own computer. Using WebAccess/SCADA to collect OMRON controller data is easy because the software provides more than 200 drivers and supports more than 450 types of controllers, I/O modules, and PLCs. ODBC support also enables the importing and exporting of collected device data with a standard database (e.g., SQL Server, Oracle, MySQL, Microsoft Access). Based on WebAccess/SCADA's 100% Web-based cross-platform architecture, system designers can build, modify, and maintain projects over the Internet using a standard browser. Regardless of whether it is on a desktop PC or handheld device, the same methods can be used to acquire data from the management system or access related reports. The authorization mechanism enables the setting of data access permissions, thus ensuring the protection of company information. The wafer probing factory utilized this feature to configure the system’s user permissions, which was determined on the basis of job rank. Thus, when employees with different grades want to access warning records, the system will display only the information that is in line with their access permissions. In addition to SCADA functions, WebAccess/SCADA offers many useful development tools. In this project, the Dashboard’s built-in ready-made library and support for the TclScript programming language, which has a simple syntax, were the ideal tools for the visualizing information and generating reports while expediting system development. According to their needs, developers can directly select static or dynamic graphics from the dashboard system, and then design a vivid GUI through a simple configuration process. Meanwhile, the system also provides Widget Builder, a tool for developers to customize their own GUI. The easy-to-use TclScript programming tool is particularly convenient for extracting data and generating reports. Data acquisition is the first step in transforming a factory into an intelligent factory. In particular, the wafer probing factory—because of its high-variety/low-volume production—had an even more urgent need to digitalize its manufacturing processes for to optimize workflow. 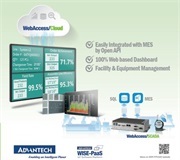 Because of its high capacity for system integration, Advantech’s WebAccess/SCADA is both a cost-effective management platform and a viable data acquisition/conversion solution. For larger projects, WebAccess/SCADA Professional offers 1024 clients, allowing users to implement Web-based remote management with no additional license fee. 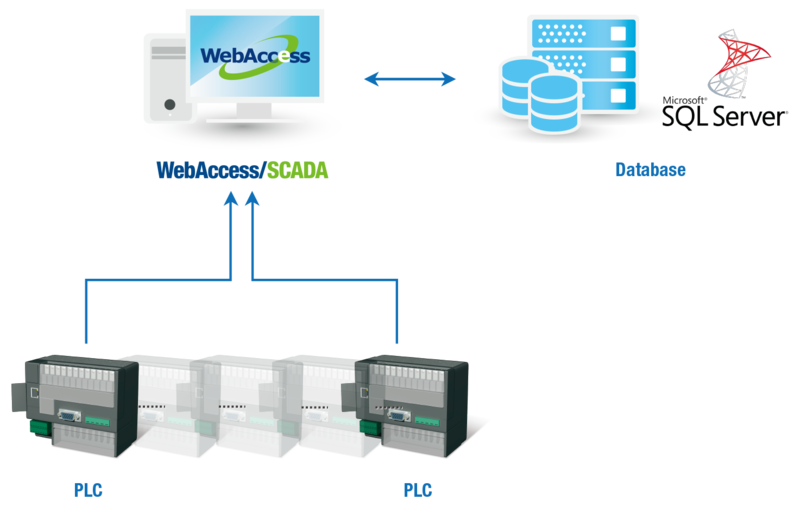 Furthermore, the powerful WebAccess/SCADA platform is an efficient means for system integrators to maximize value while for rapid project development.